Alright, friends! 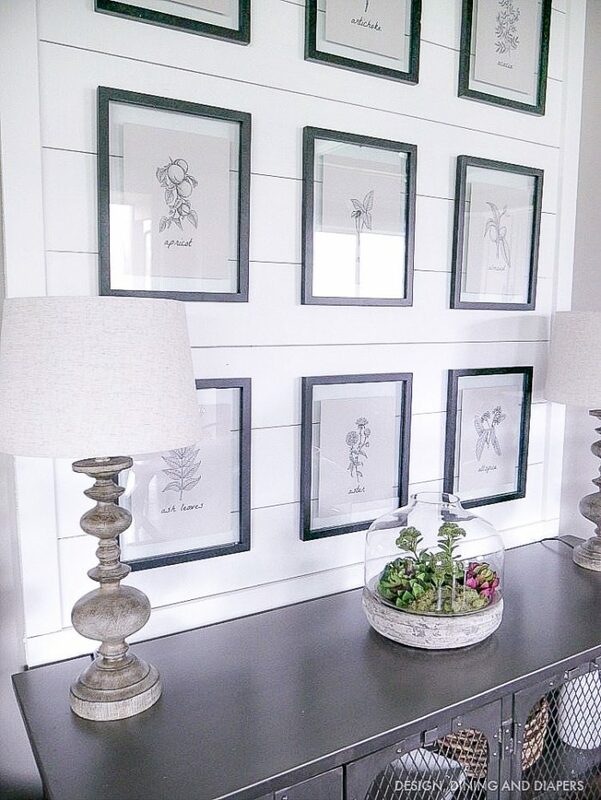 I promised you I’d have the prints from my Modern Farmhouse Vignette available for download and here they are. 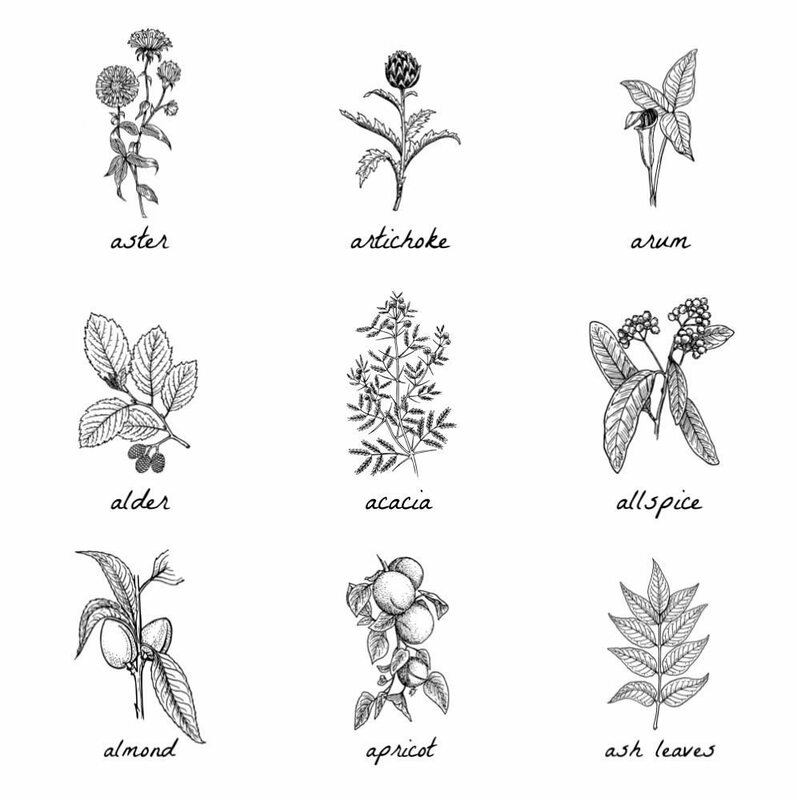 I’m going to keep this post pretty short and sweet so all you have to do is scroll down and click the download button below so you can receive your free botanical prints. 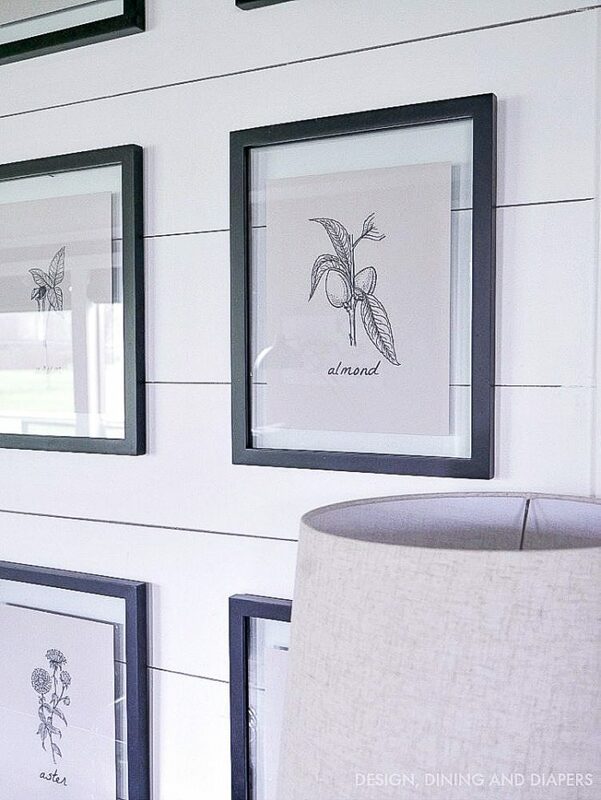 I love these prints because they can give a farmhouse look to your home no matter your style. They would work great with a traditional farmhouse look, a modern modern industrial look or a very country home. One of my favorite places to find free clip art is CLKER.com, I found the botanical there and then added my own text to the print. So I thought I’d make it easy and let you download the ones I created for my own home right here. For my display, I printed them on a light gray cardstock and then displayed them in these open black frames. Thanks for these great free printables. I, for one, printed six of them and created a single piece of art using an old window frame. I love the flair it adds to my patio! Thanks again! Thanks so much for all the incredible printables Taryn, much appreciated. Am working on getting some fresh art up on walls after holidays, taking my time to do things differently. I tend to get tired of same things so am always looking for new ides and concepts. Might not use every printable right away but will have it either saved or printed/stored in special folder for right time. Like to change out art for holidays and seasons. We make many of our own frames or I keep eye out at thrift stores, buy on sale.